One of my favorite pics from Rio de Janeiro, Brazil. I really like how the clouds formed a ring around Corcovado Mountain (It means hunchback and apparent when you see the mountain from Vista Chinesa which I didn't end up seeing anything due to the fog) with Christ the Redeemer at the top. 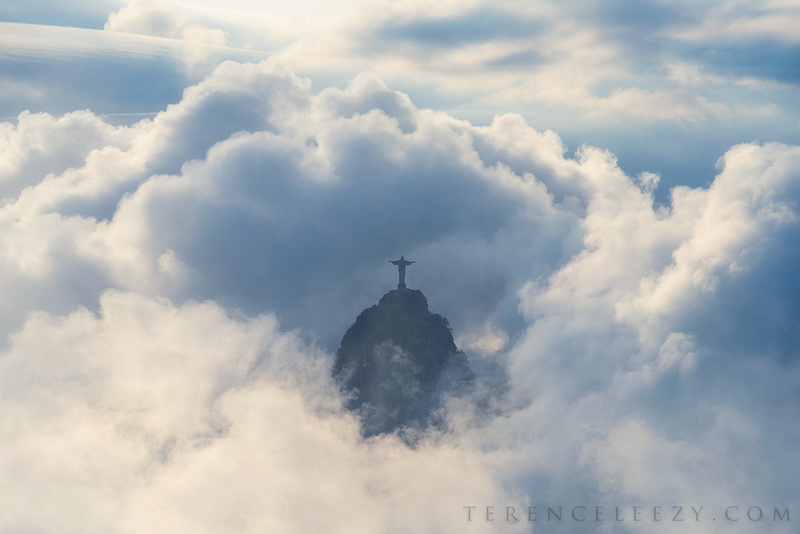 Christ the Redeemer, Rio de Janeiro, Brazil.